This film is about a high school biology teacher who also doubles as a MMA fighter to raise money to save the school's music program. 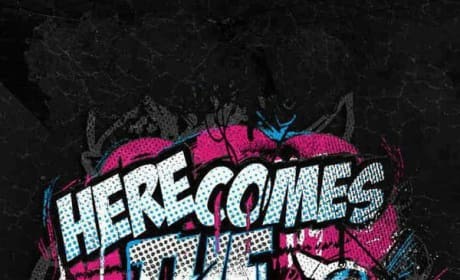 Here Comes the Boom Review: How You Like Me Now? 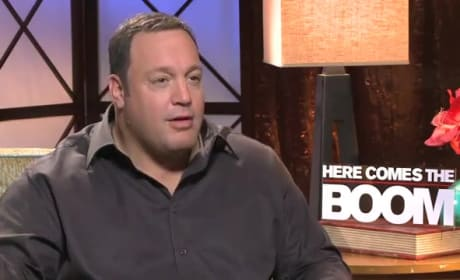 Kevin James is clearly in his element in Here Comes the Boom. The teacher turned MMA fighter storyline is impeccable for the comic actor who first charmed us on King of Queens. 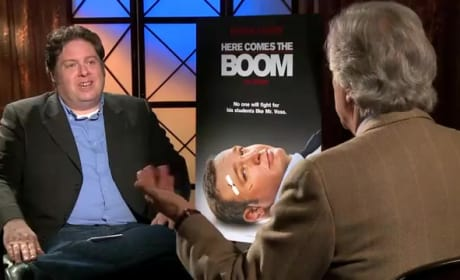 Henry Winkler talks exclusively about what makes Adam Sandler and Kevin James such a joy to work with on Here Comes the Boom. The legend also dishes what it means to have his Fonzie character's leather jacket in the Smithsonian. 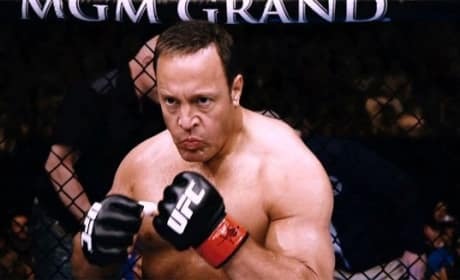 Kevin James talks exclusively about his passion for MMA, his favorite teacher and gives us a scoop on Grown-Ups 2. James was clearly honored to work with legend Henry Winkler on Here Comes the Boom and promises Grown-Ups 2 will be funnier than the first. 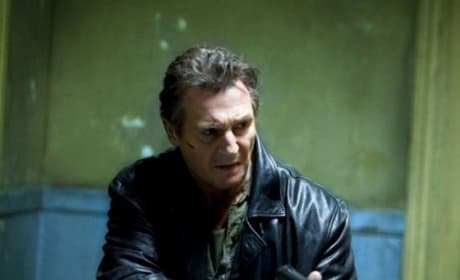 Check out the first trailer for Here Comes the Boom. The film stars Kevin James and Selma Hayek.